There are no comments for Wood. 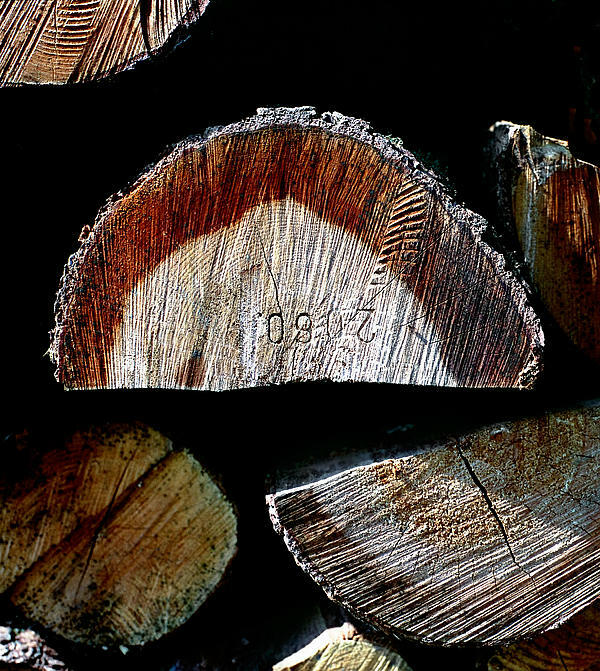 Piled Up Logs.. Click here to post the first comment. 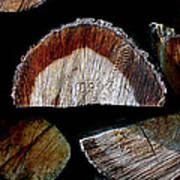 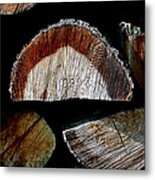 Still life with piled up logs' cross section, we can see a carved number.